Self Storage rates in London is raising fast there are several reasons one might need a self-storage. Personal, business or just simply de- cluttering before you make any decisions is important you know there few options available in the market and any budget you might want to set aside to met the cost of storing your belongings..
Self-storage in London isn’t cheap, many self-storage providers have been ripping people off for years especially the big brand operators with over the top price and expensive insurance you are forced to take, padlock, removal cost, the list goes on. So How much does it cost to rent a storage unit? and Why Pay More. Most people usually underestimate how much they need and the advertised prices are usually for a space no bigger than the size of a phonebox, you will be bombarded with tempting introductory offers that don’t stack up, it shouldn’t be a surprise if rates go up after that period, bear in mind Self-Storage are notorious for rate increase facts. Be warned whatever you decide you must avoid falling for those complicated offers to get you in, is what happens after your initial offer you need to worry about. If you don’t need everyday access there is no reason for you to be in self storage facilities. How do self-storage operators justify such rates, they claim to provide instant access and value? There is much better option at fraction of the cost of traditional self-storage, if you do not need Constant access and storing for a long term, the facts is you will be saving a small fortune. 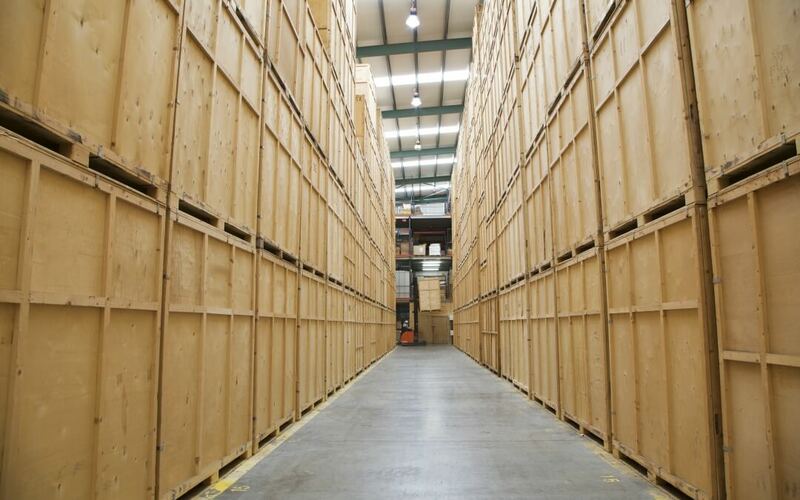 Why not get a Quote Now for Container Storage London perfect for long term storage you will be surprise how much you can save.